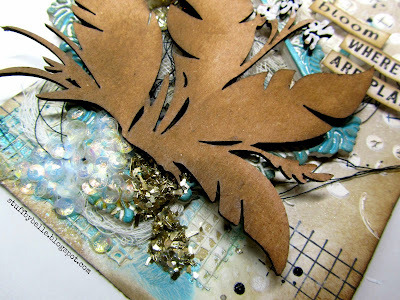 Today over at SWAT I have a fun tutorial up on stamping through a mask. It is a super fun and easy technique and it was perfect for the layering I wanted to do on my tag. 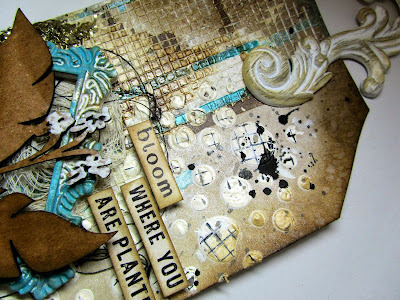 Layers of mixed media awesomeness! And the stunning chip right on top!! 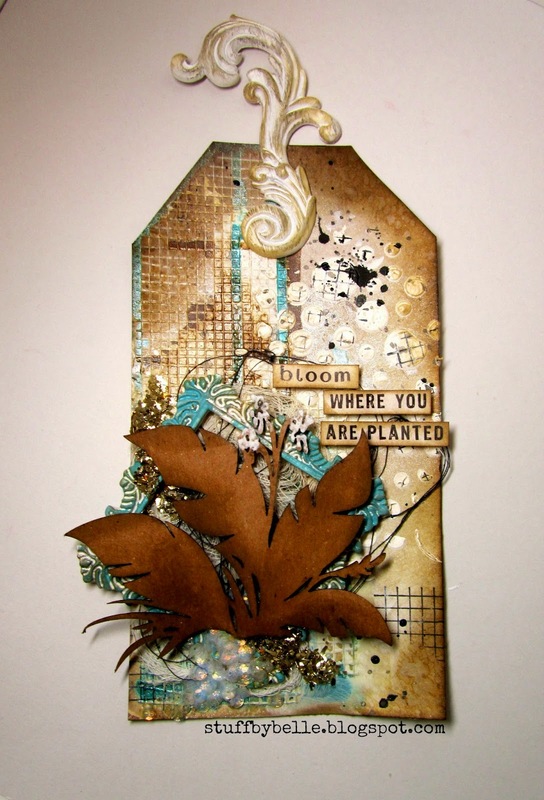 Labels: gesso, mixed media, nature walk, prima, sequins, SWAT, Um Wow Studio, Viva La VegaStamp!, VLVS! So beautiful!! I love all the layers and texture!